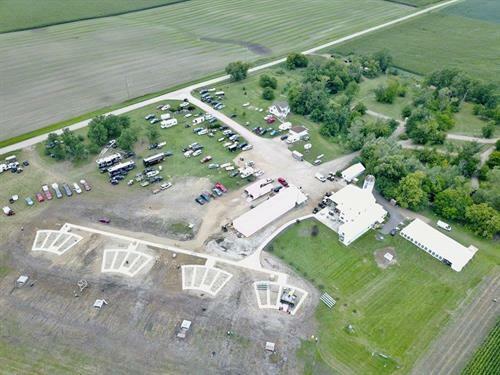 SHOOTERS SPORTING CLAYS in Marshall, Minnesota, wants you to be comfortable while you're at our gun range. That's why we have a well-equipped clubhouse with all the necessities as well as our indoor 5-stand facility. Shooting is often associated with protection or hunting, but it has also long been a stress-relieving, recreational activity. 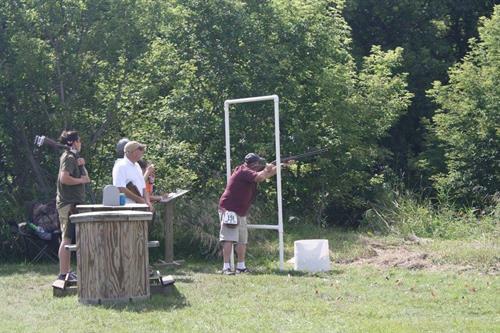 Whether you are a marksman or a novice, SHOOTERS SPORTING CLAYS in Marshall, Minnesota, is certain you will enjoy improving your shooting skills or blowing off steam at our gun range. Shooting doesn't have to be a solitary event either, which is why we are also proud to offer a great place for corporate outings, fundraisers, and get-togethers at our fully modern facility. From Marshall: Highway 19 East to County Road 11. North two miles and then take a right on 300th Street for 1 3/4 miles.